Our unquestionable reputation for staging “elegant events for all occasions” has made us one of Jacksonville’s most desired full-service catering firms. Founded by local restaurateur, Chef Liz Grenamyer in 1993, our team of talented culinary professionals has maintained an unmistakable reputation for fine cuisine, extravagant décor and extraordinary service. 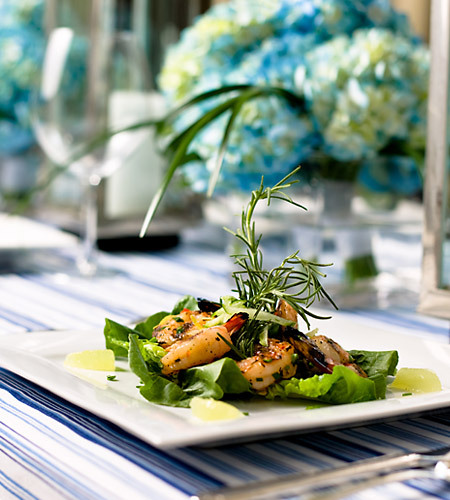 Catering by Liz events are legendary and memorable. We are known for our innovative menus, our attention to detail and our superior service. From our incredible servers, to our talented chefs, and our amazing event coordination professionals, our culinary expertise is unsurpassed.